This week, Jeep revealed six amazing builds ahead of the annual Easter Jeep Safari in Moab, Utah. 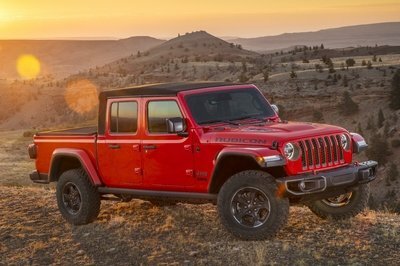 In 2019, almost all of these creations are based on the new Jeep Gladiator pickup truck with the single exception being the one that caught everyone’s attention: the Jeep Five-Quarter, an overhauled M-715 Gladiator-looking single cab pickup that packs a Hellcat V-8. 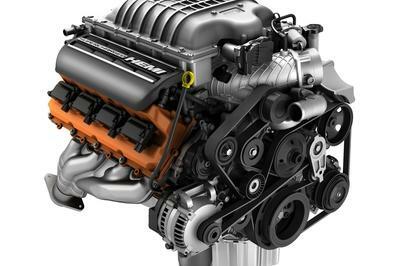 This got everyone wondering again: why isn’t Jeep putting out a Gladiator or a Wrangler with a proper V-8? Well, now we know that: a) they could and that b) they won’t. Every year, off-roading aficionados gather in Moab, Utah for a 4×4 extravaganza peppered up with some one-off builds by Jeep in collaboration with Mopar. This year, the theme of the Easter Jeep Safari is straightforward: the Gladiator. While all six trucks are lovely, two really got people buzzing: the Jeep J6, a single cab, long bed prototype that got people wondering what are Jeep’s reasons for not making it a reality. Then there’s the Gladiator that channels the gargantuan M-715 Gladiator military transport vehicle. It’s basically retromodding done backward on this single cab truck with a soft top which can be considered the smaller sibling of the 2016 Jeep Crew Chief 715 that took part in the safari three years ago. Both are inspired by the Kaiser M-715 U.S. military truck produced in the late ’60s but are based on the Gladiator. 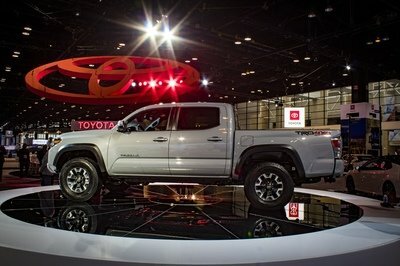 The difference is that this year’s single cab model (named Five-Quarters as a tribute to Jeep one-to and one-and-a-half-ton trucks of old that were also known as ’five-quarters’) sports a hefty 6.2-liter, supercharged Hellcat crate engine with over 700 horsepower on tap. Fans were enthralled by the looks but also by the prospect of a V-8 inside the Gladiator and Tim Kuniskis, Head of the Jeep Brand in North America answers the burning question. It’s back! The 53rd Annual Easter Week celebration for Jeep enthusiasts is here, and we are chuffed to bits, just like every year. This year, Jeep will bring in not one, not two, but six different concepts. Five of these concepts are based on the newGladiator, while one is essentially a tribute to the 1968 M-715 military version of the old-school civilian Gladiator. Jeep has worked with Mopar to create these concepts, and each one is a work of art in its own way. 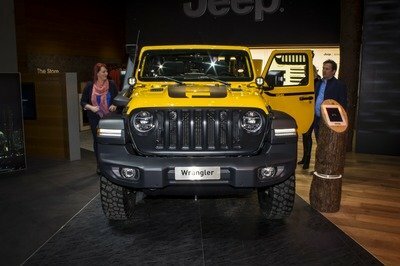 However, what caught our attention is that not a single one has the Wrangler badge this time! Easter Jeep Safari without Wrangler is like Thanksgiving dinner without Turkey! Guess Jeep is too excited commemorating the Gladiator pickup instead. For the 2019 Safari, the most practical concept that could make it to production, and still dominate the market, is the Wayout concept. 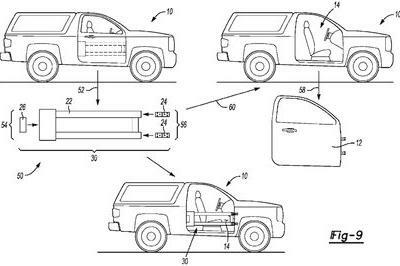 From Jeep’s point-of-view, this concept is a way to re-instill the spark in enthusiast’s mind that no matter which automaker comes up with fancy shenanigans, a Jeep will still be a Jeep. We are referring to the Ford Ranger, and it’s exhaustive list of camping gear. The Wayout is the ultimate overlanding vehicle that would make for the perfect #wanderlust pictures for your Instagram. People these days are actively getting into adventure sports. Paddlesports such as kayaking and canoeing are a few of the most popular forms of activities. But how do you carry your kayaks and paddles to the creek? 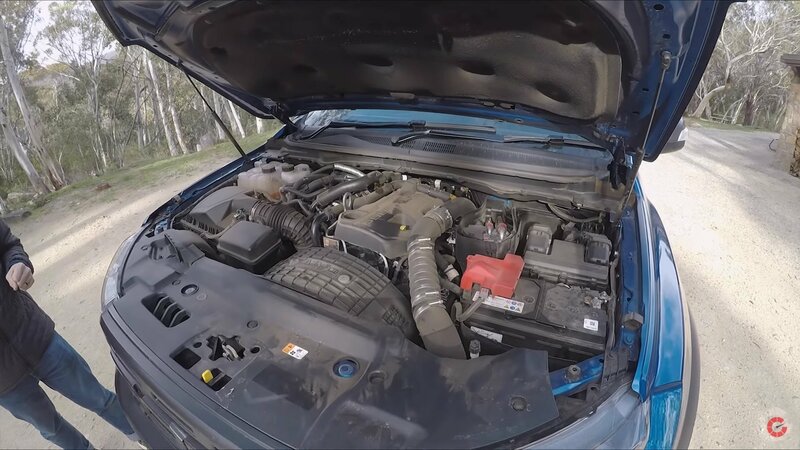 Even though automakers provide utility packages on some of their models, things can still get pretty tight and rough. Tying them up on ’non-compatible’ cars sure plays the party spoiler before even the fun could begin. To get that out of your mind and to make sure you look forward to your paddle-sporting every weekend, we have listed ten vehicles that are the best on the market for kayaking and canoeing. The Volkswagen I.D. Buggy is a concept car that draws inspiration from the iconic dune buggies of the 1960s. A fully electric vehicle built on Volkswagen’s new MEB modular platform, the I.D. Buggy is part of the company’s I.D. series of vehicles that includes six concept cars as of 2019. Unlike some of its siblings though, the I.D. Buggy won’t make it into production. Having used the I.D. series to develop a modern successor to the iconic VW Bus, the German firm also created a modern interpretation of the classic dune buggy. The latter became known in the 1960s, when some privateers from California, most notably Bruce Meyers, converted rear-engined Volkswagen Beetles into roofless and doorless recreational vehicles for use on sand dunes and beaches. The I.D. 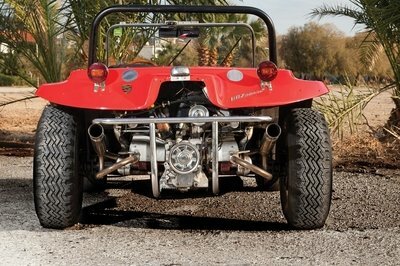 Buggy pays tribute to its spiritual predecessor in both design and functionality, but it adds an electric drivetrain into the mix. The 2019 Geneva Motor Show afforded Jeep the opportunity to showcase the Wrangler Rubicon 1941, a Mopar-tuned off-roader wearing just about every bit and piece from Mopar’s parts catalog. 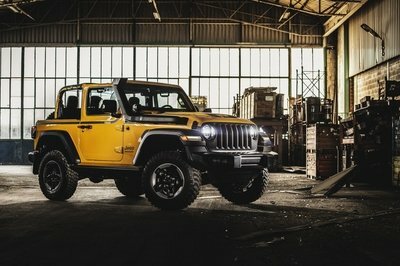 Dressed in a splashy yellow exterior paint, the Wrangler Rubicon 1941 is what happens when you spend too much time dressing up your proud Jeep off-roader. The Wrangler Rubicon 1941 is a showpiece model; the upgrades and accessories included are completely street-legal. 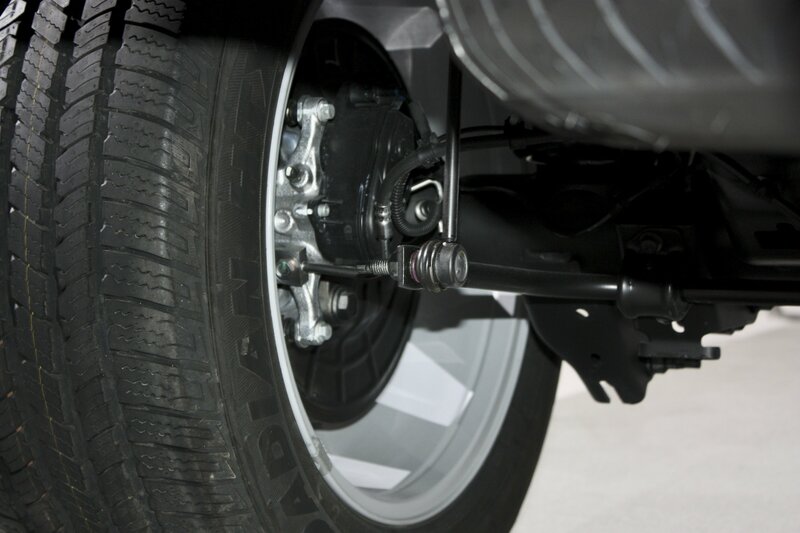 In the event you want your Wrangler Rubicon to look the part of the 1941 model that was on display in Geneva, there’s a way to accomplish that without burning holes in your pockets. Just prepare to dive deep into Mopar’s parts bin. Land Rover has been very secretive about its ground-up new 2020 Defender (in the works for over five years now) that will probably make its debut at the 2019 Frankfurt Motor Show in September. Now, for the first time, we’ve found a photo of the 2020 Defender’s interior, and we’re pretty sure Land Rover is not too keen on it having been shared. Did you ever look at the existing pickup bed caps and bemoan the fact that they don’t make trucks more aerodynamic? 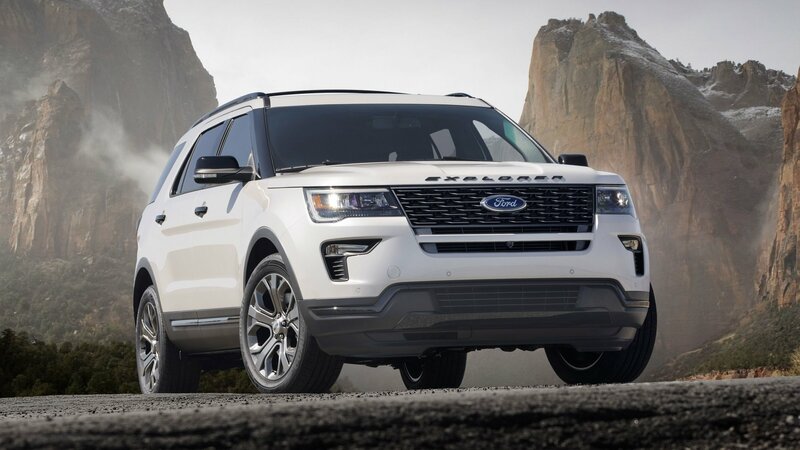 Michigan Vehicle Solutions thought it’s time for something new on the market of bed caps, so they’ve looked at the louvered rear windows of ’60s and ’70s Mustangs and came up with the Aero X fiberglass cap that makes the Ford F-150 attract more eyes than ever before. Your first reaction may be, ’Why?’, followed by a typical, ’Who are these people?’ Well, this company, based in Southgate, Michigan, “works and performs testing & services in conjunction with the OEMs in the testing & custom vehicle build arena,” according to its own website. You’ll get why they thought sticking a sloping 260-pound cap in the back of Ford’s F-150 is a good idea when you’ll see the crazy renders of a Dodge Charger Daytona-esque body kit for the Dodge Challenger on the About Us page. This, then, looks mundane in comparison. 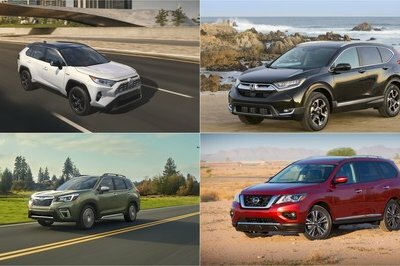 Modern compact crossovers are some of the most popular types of vehicles nowadays, and one of the nameplates that helped establish this trend is the Toyota RAV4 that debuted in 1994. But ever since the first generation, now seen as a classic of the genre, Toyota has been watering down the RAV4 formula. This trend peaked with the previous-gen model that, in my eyes, was the least desirable RAV4 ever. 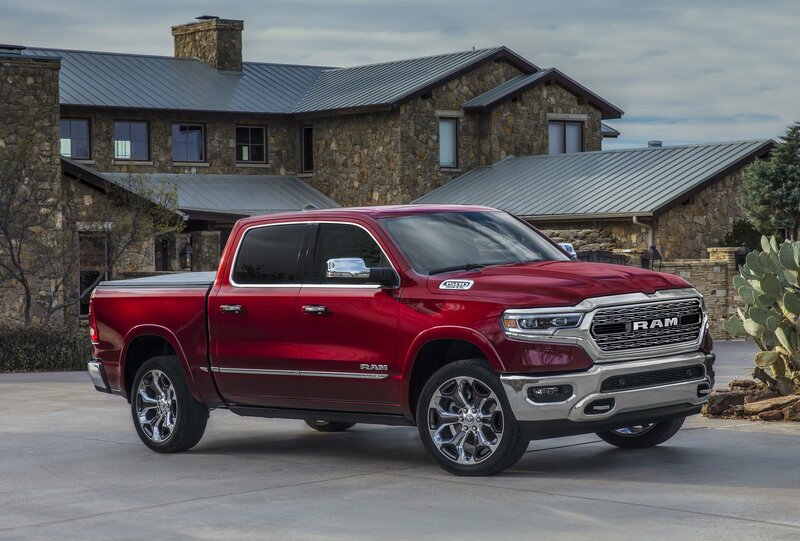 Ram just dropped the new fifth-generation 1500 pickup truck for the 2019 model year, and it’s looking better than ever. Redesigned from the ground up, the 1500 once again hits dealers in a number of different trim levels and configurations. Higher in the range, the pickup can be had in all manner of upscale luxury and features, but the Big Horn, offered as the second model above the entry-level Tradesman, offers everything you need and nothing you don’t. Read on for all the good stuff this pickup has to offer. 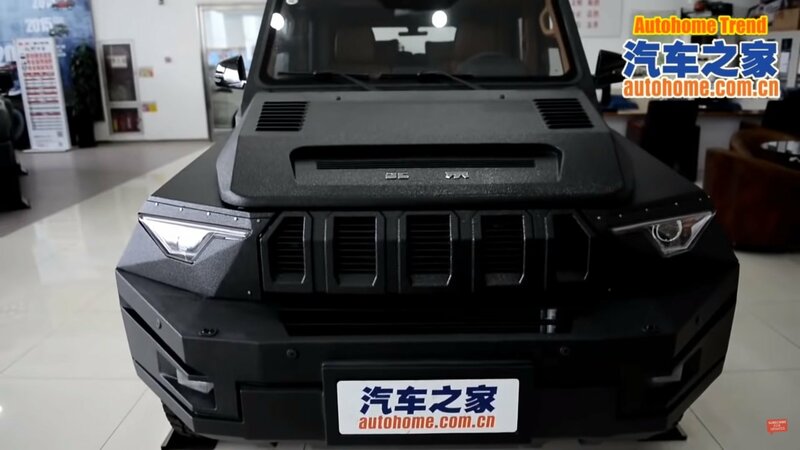 From a distance and at an angle where you can’t see the grille, the Beijing Auto BJ80 looks exactly like a Mercedes G-Class. It is a blatant automotive design ripoff if we’ve ever seen one – the manufacturer even made a 6×6 version exactly like the one Mercedes also made and sold briefly. The last Ford Ranger to be made in North America came off the production line in late 2011, and it’s taken Ford nearly eight years to bring the model back. But this time it’s not Ford-badged version of a Mazda pickup (the 2006 to 2012 model year Ranger), but a new Ford-designed model with global ambitions. Ford has remained mostly tight-lipped about possible plans to ship the Ranger Raptor over to the North American market. Rumors on the matter ranged from ones certainly stating it was coming, then came another one that it actually wasn’t coming, now it looks like we’re back to a more optimistic outlook. After years of speculation, Ford finally confirmed that a new-generation Bronco will be unveiled soon. 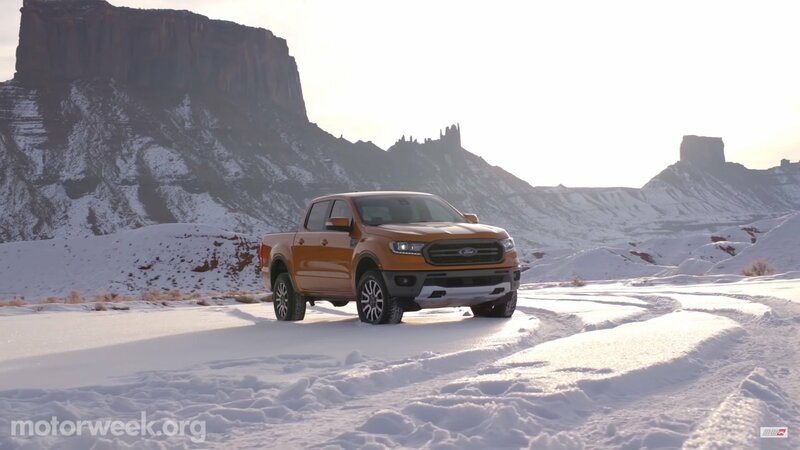 However, a new report claims that FoMoCo isn’t in a big hurry to launch the SUV and may have opted to roll out the new-generation F-150 pickup truck instead.